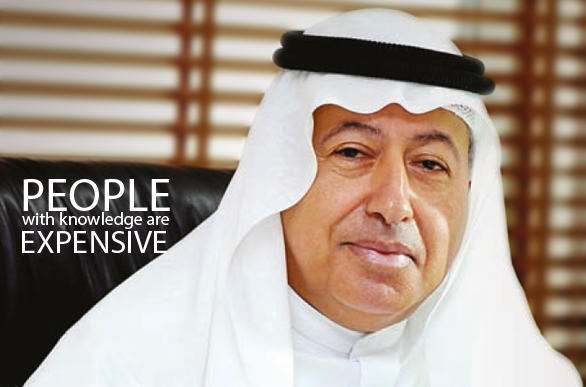 Wisdom is not a product of schooling but of the lifelongattempt to acquire it enunciates Mr. Abdulnabi Al Sho’ala- Chairman, Al Fanar Investment Holding Co. BSC (c) -whose numerous achievements have placed him in a league of his own. In an exclusive teté-a- teté with Paritosh Palav,Mr. 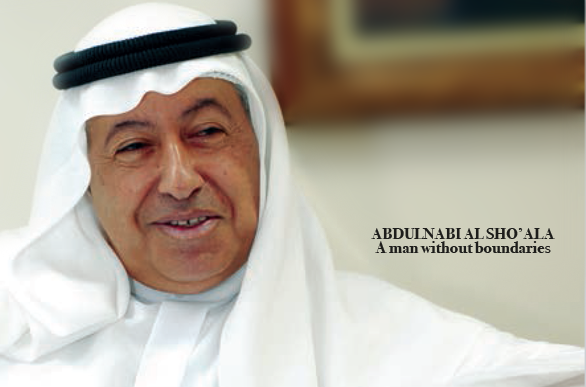 Abdulnabi recalls on how he converted life’s challenges into opportunities and went on to achieve his dreams.